Four chambers of commerce—Loudoun County, Arlington, Greater Reston and Prince William—are gearing up for the second annual Northern Virginia Restaurant Week, March 20-27, in conjunction with the Virginia Restaurant, Lodging and Travel Association. The week-long dining experience features establishments from fine dining to fast casual. Last year, more than 60 restaurants participated with special menus and pricing at both lunch and dinner. The goal of this event is to promote Northern Virginia’s hospitality industry and to encourage residents and workers to explore new dining options. Loudoun Chamber President and CEO Tony Howard said the best part of last year’s event was that it helped re-emphasize the value of making business connections over a meal. “Too often, we become overly reliant on email and social media, that it can be easy to forget the importance of personal connections. Loudoun’s hospitality industry does an outstanding job of providing meaningful opportunities for business leaders to meet face-to-face to forge new opportunities and relationships. I’m looking forward to another week-long celebration of great food and great business connections,” he said. 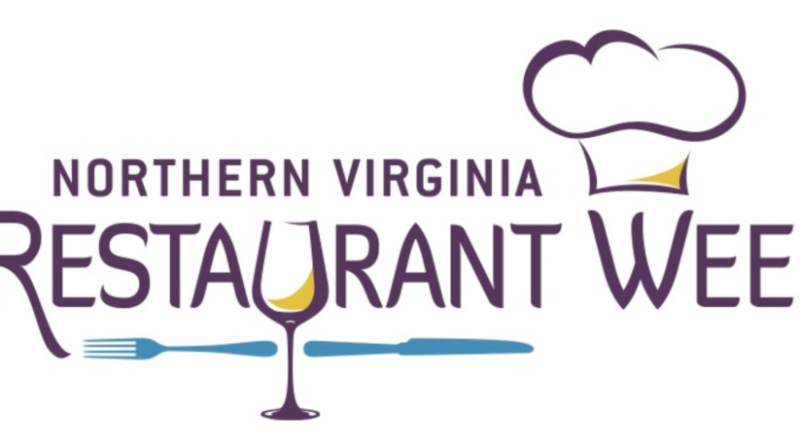 Reservations will be handled through opentable.com on the NOVA Restaurant Week page. Registrations will be accepted until the beginning of the event in March, but registering early will ensure participants maximum exposure.